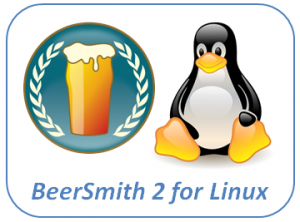 BeerSmith 2 Home Brewing Software is Here! 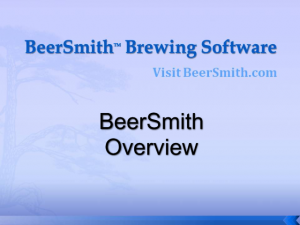 We recently assembled a series of video tutorials for using our BeerSmith Home Brewing software. 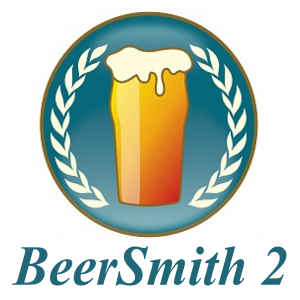 The series of 11 videos provide a good overview of many of BeerSmith’s key features. 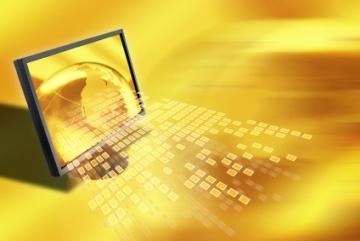 We hope to publish additional videos in the future. 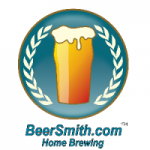 Many homebrewers are not aware of how beer brewing software can dramatically improve the quality and consistency of their home brewed beer. 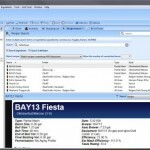 This week, we take a look at some of the ways brewing software can make a difference in beer design and how it can improve your brewing day. 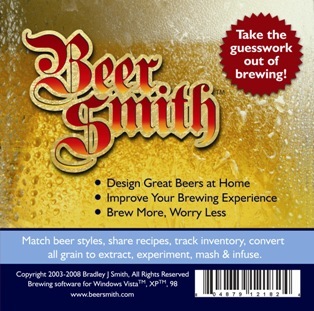 We’re pleased to announce that our BeerSmith Home Brewing Recipe Software is now available on professionally printed CD’s through selected retailers. 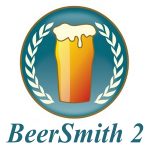 You can help by recommending BeerSmith to your local home brewing store owner.